The music performed by this Rock and Roll Hall of Fame artist is timeless and resonates deeply with his fans. British singer and songwriter Dave Mason performs his absolute best and electrifying rock hits on his tour across America. Combining songs that he has sung on stage to excited audiences for the last 50 years, Mason enters 2019 with a thrilling showcase of his best and most inspiring work to date. Mason first gained the musical spotlight with the band Traffic before becoming a solo artist. Over the course of his career, the singer has been inducted into the Rock and Roll Hall of Fame and collaborated with some of the industry's most supreme talents including Michael Jackson, Jimi Hendrix, Paul McCartney and Stevie Wonder. 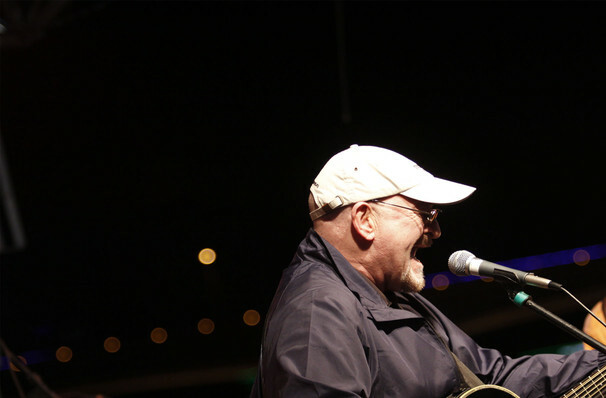 Make sure you don't miss the chance to see Dave Mason live, whether it be alongside special guests or as a solo act - this is a concert you don't want to miss out on! Sound good to you? 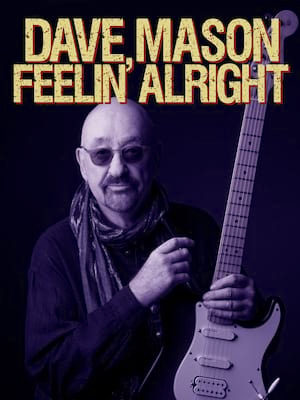 Share this page on social media and let your friends know about Dave Mason at Vogue Theatre. Please note: All prices are listed in US Dollars (USD). The term Vogue Theatre and/or Dave Mason as well as all associated graphics, logos, and/or other trademarks, tradenames or copyrights are the property of the Vogue Theatre and/or Dave Mason and are used herein for factual descriptive purposes only. We are in no way associated with or authorized by the Vogue Theatre and/or Dave Mason and neither that entity nor any of its affiliates have licensed or endorsed us to sell tickets, goods and or services in conjunction with their events.